Food has a way of comforting, transporting and enveloping us in warm, fuzzy feelings, particularly when we associate that food with our childhoods. But times have certainly changed, and our children are destined to miss out on those delicious, yet hardly nutritious treats we enjoyed as kids. Is your childhood favourite here? Big Boss Candy Sticks and Fags (which later became Fads) were huge when I was a kid. If you were really flush, you could buy the chocolate version. 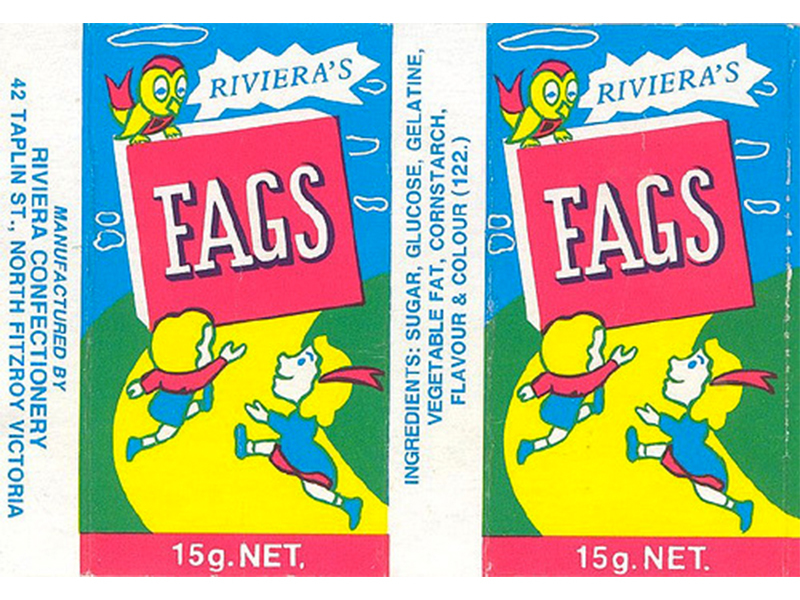 Lollies made to look like cigarettes and cigars – what were we thinking? !